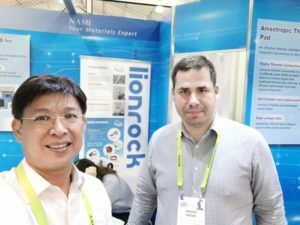 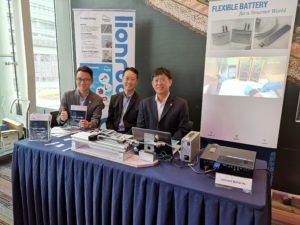 Speaker at FLEX Taiwan 2019, Taipei, Taiwan. 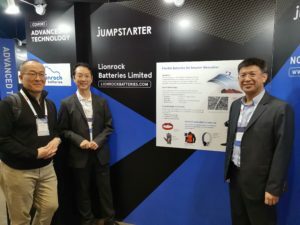 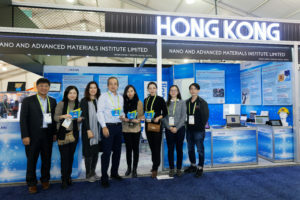 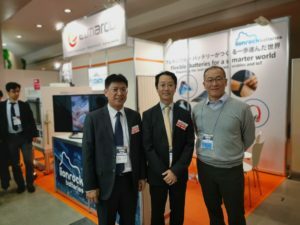 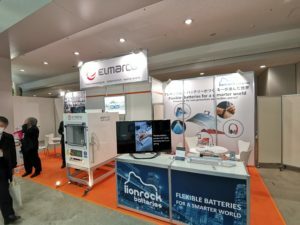 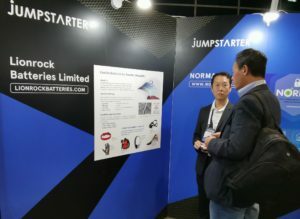 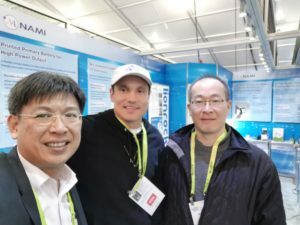 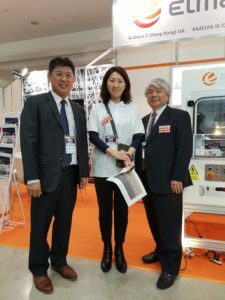 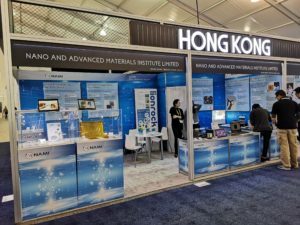 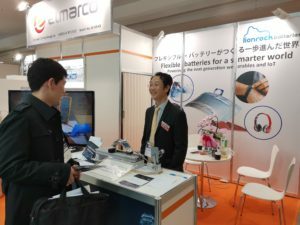 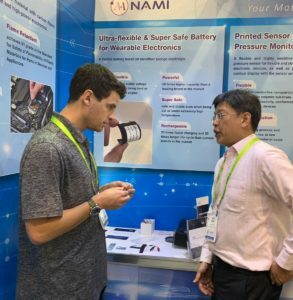 Exhibit at 10th Int’l Rechargeable Battery Expo – Battery Japan 2019, Tokyo Big Sight, Japan, with Elmarco at Booth W-10-43 West Hall. 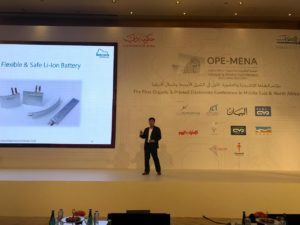 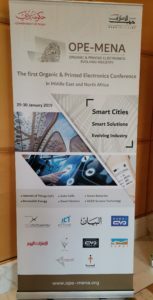 Speaker at OPE-MENA 2019, Dubai, UAE.